On November 2-3, I taught a novel workshop and a picturebook workshop for the Hawaii SCBWI, where I met some great writers. It was an exciting two days of nouns, verbs, sensory details, thumbnails, plot, pacing and fun. Then, my husband joined me for a week holiday. 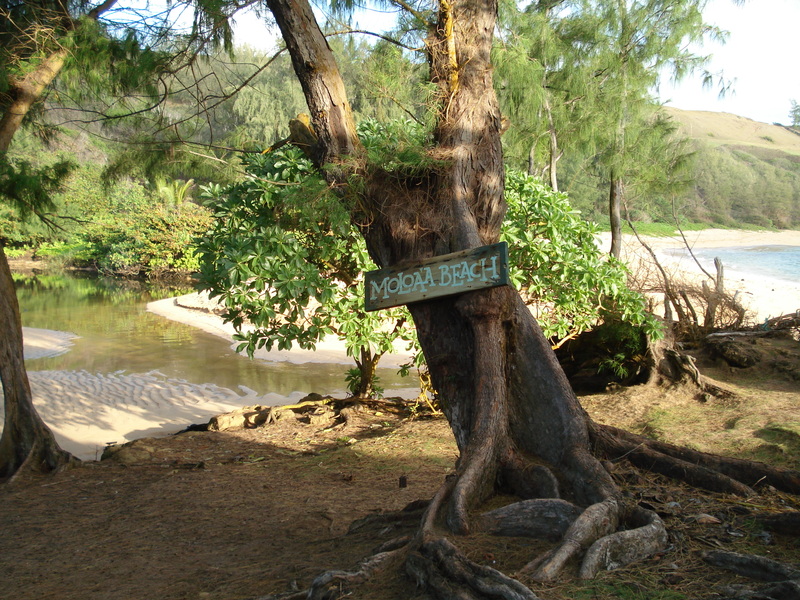 We stayed on the lovely Moloa’a Beach, which turned out to be the beach where the pilot for the old TV show “Gilligan’s Island” was filmed. We hiked the Grand Canyon of the Pacific, snorkeled, laid in the sun, and ate too much. Writing? Nah. I didn’t get much done. Some, but not a lot. But I came home ready to work again and that’s great. I’ve had some questions here on the blog that I’ll answer, and the Hawaii group raised good questions and made good points. So, I have lots to tell you about this week. Thursday, the 32nd SW Regional International Reading Association Conference is here in Little Rock and I’ll be speaking at that. Otherwise, I’m back at work!